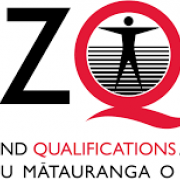 The school will be sending payment to NZQA for examination fees on the 13th September. If you have not made payment for these fees as yet, please do so prior to this date. If you do not pay the school on time you will have to pay NZQA directly from 14th September. Financial Assistance forms and Late forms are available from the school office.